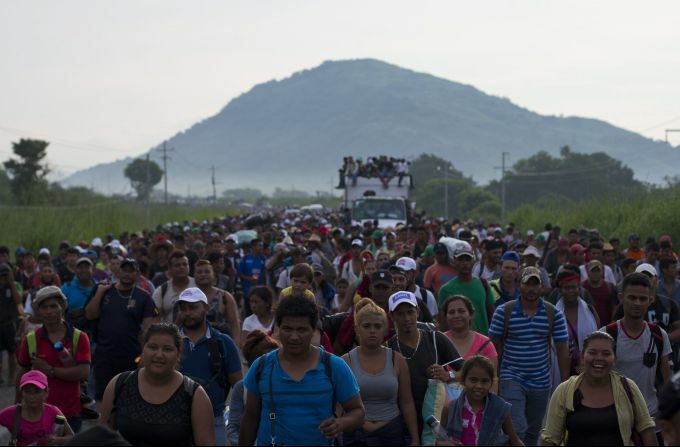 Arriaga: A caravan of thousands of Central American migrants fill the highway as they walk outside Arriaga, Mexico, Saturday, Oct. 27, 2018. Many migrants said they felt safer traveling and sleeping with several thousand strangers in unknown towns than hiring a smuggler or trying to make the trip alone. 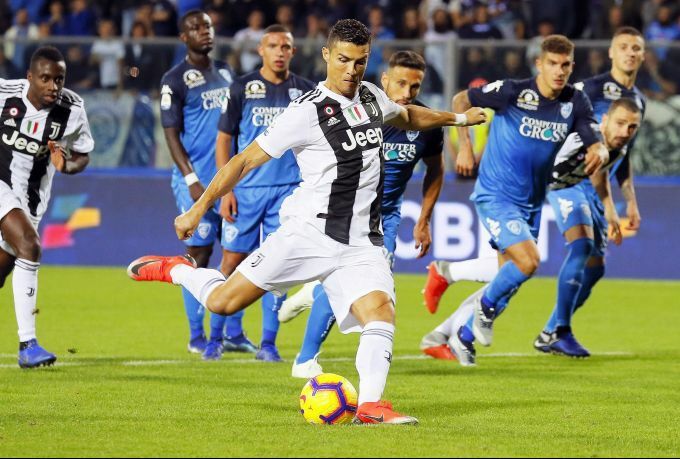 Empoli: Juventus' Cristiano Ronaldo scores on a penalty his side's opening goal, during the Serie A soccer match between Empoli and Juventus at the Carlo Castellani stadium in Empoli, Italy, Saturday, Oct. 27, 2018. 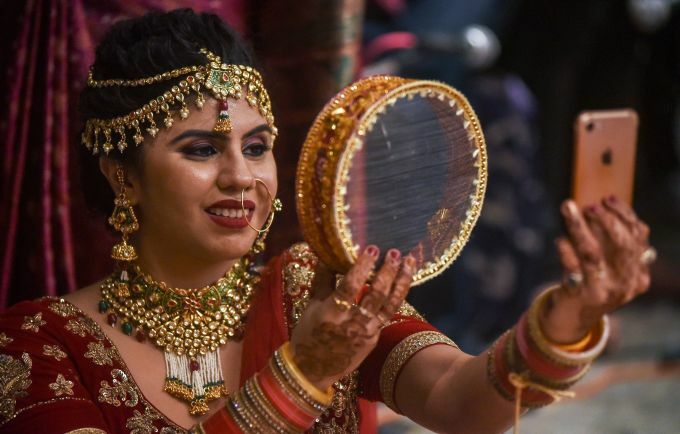 Indore: A woman takes selfie while perform rituals on Karwa Chauth festival in Indore Saturday, Oct 27, 2018. 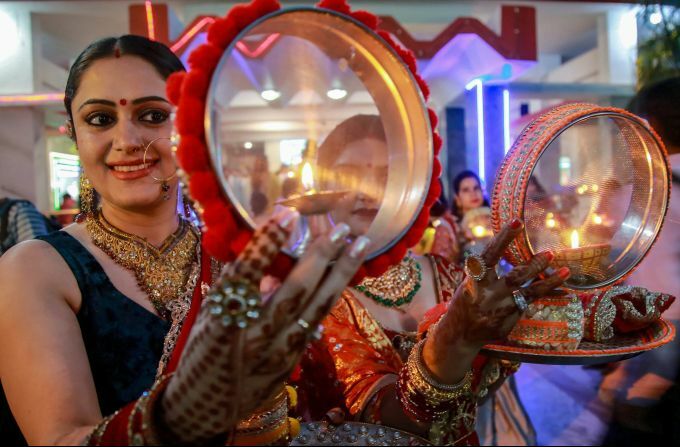 Jammu : Women perform rituals on Karwa Chauth festival at a temple in Jammu, Saturday, Oct 27, 2018. 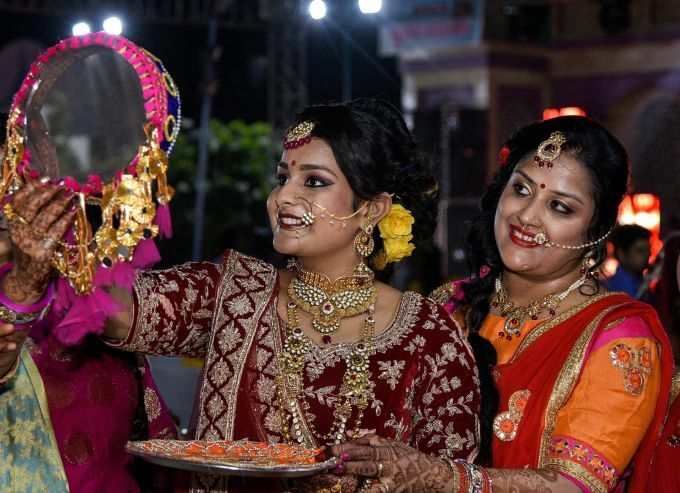 Jaipur: Women perform rituals on Karwa Chauth festival in Jaipur, Saturday, Oct 27, 2018. 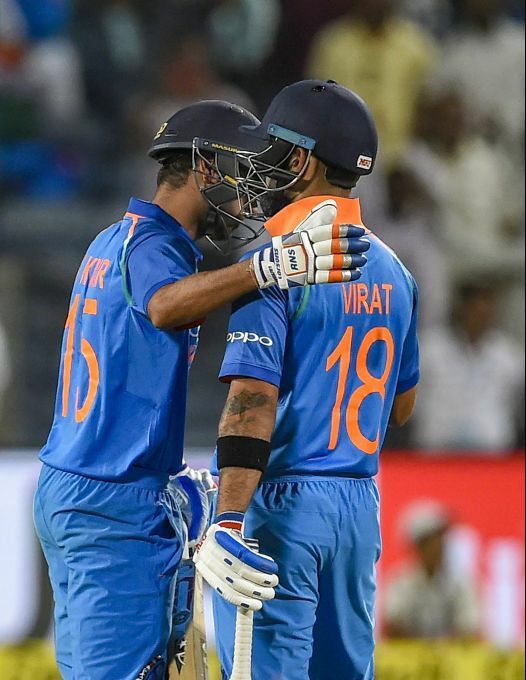 Pune: Indian batsman B Kumar hugs captain Virat Kohli to congratulate him on scoring a century during the 3rd ODI cricket match against West Indies, in Pune, Saturday, Oct 27, 2018.